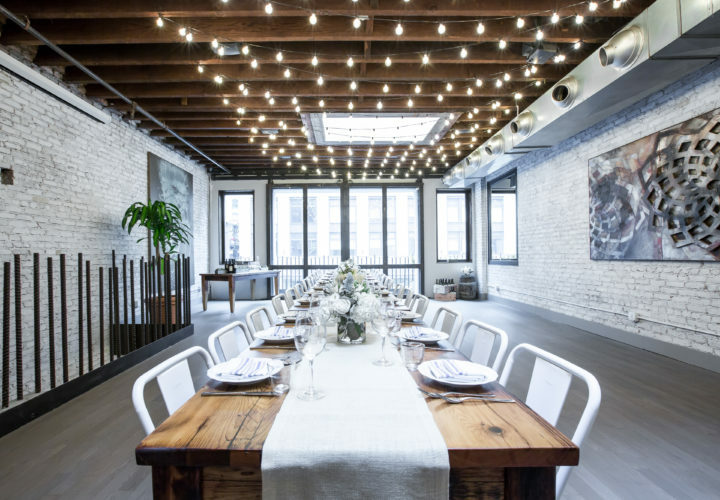 Landmarc Tribeca Events is a decidedly cool dedicated event space in a cutting-edge downtown setting. 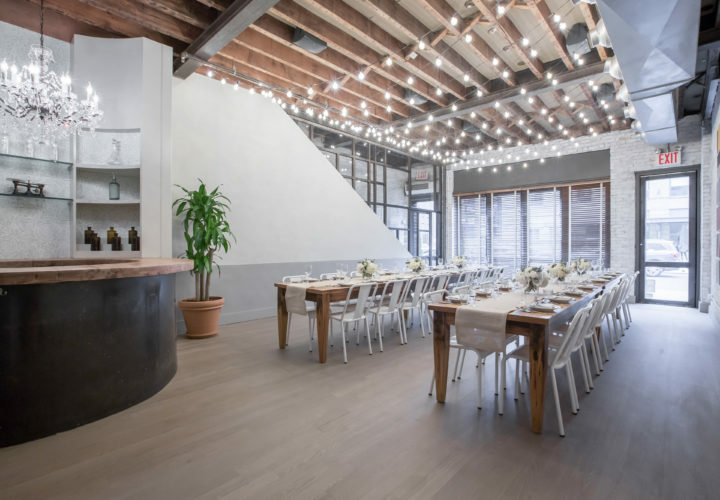 With two beautiful floors, the top floor overlooking West Broadway, you have the flexibility to host cocktails and dinners in separate spaces, or utilize just one floor for a more intimate event. 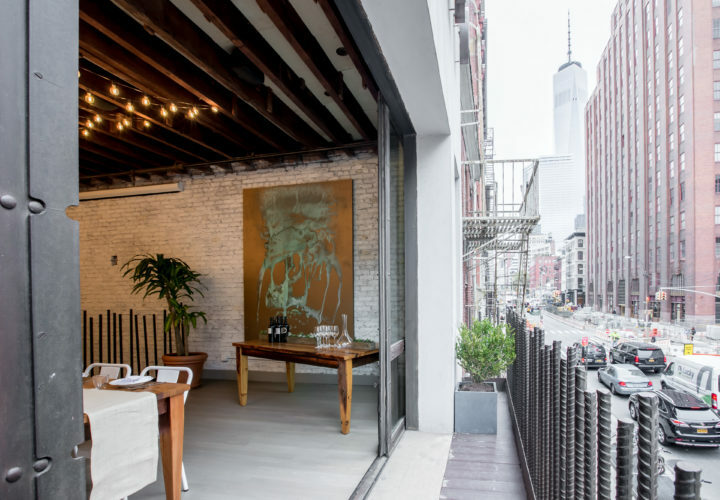 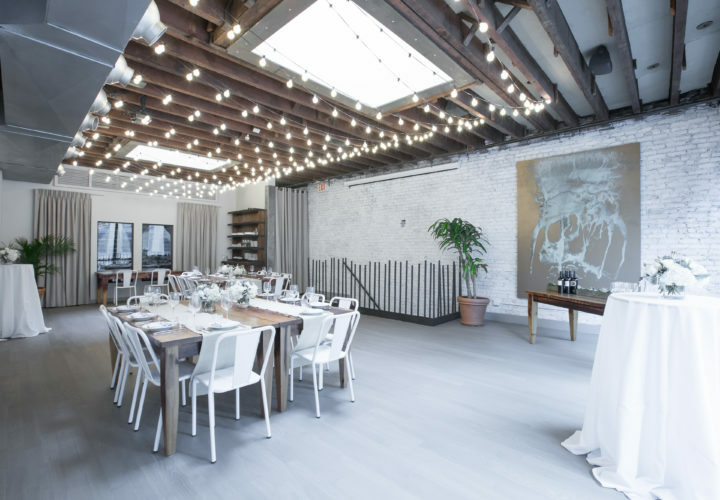 Landmarc Tribeca Events is the perfect backdrop for catering to parties of all sizes, from intimate wine dinners or family-style parties to large format dinners, weddings and everything in between. 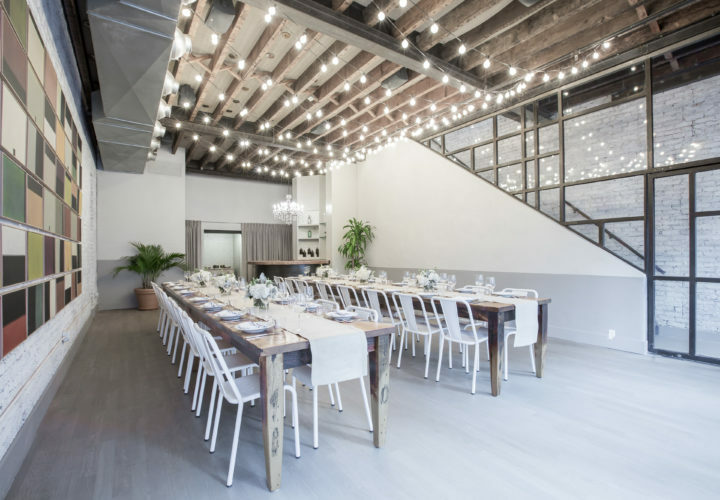 We are also available for filming, video and photoshoot opportunities.